Annette Taylor talks with local daffodil grower Ian Riddell. IT WAS an early start for Ian Riddell when I turn up at his Gordonton home. He’d been up at 3am taking a load of daffodil flowers to market. After 24 years he still loves the yellow flowers. 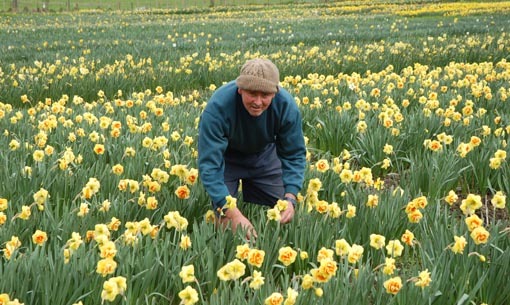 Ian and business partner Graham Phillips have more than 1000 daffodil varieties, of which they might pick from 160 on their 21 acres. 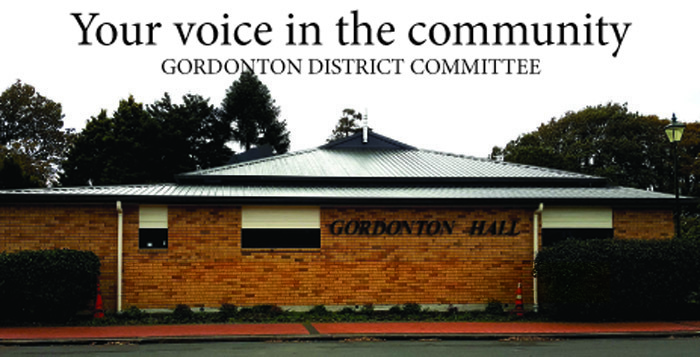 They supply the Auckland markets, the Hamilton market and supermarkets. Recently their flowers have been on sale at Gordonton’s The Farm Shop, which Ian says is a fantastic outlet, nice and local. Local is important. Graham lives just up the road at Clandon, and Ian’s family have been in Gordonton many generations. After a few years’ growing, Graham suggested they go into partnership in 1996 – and the rest is history. 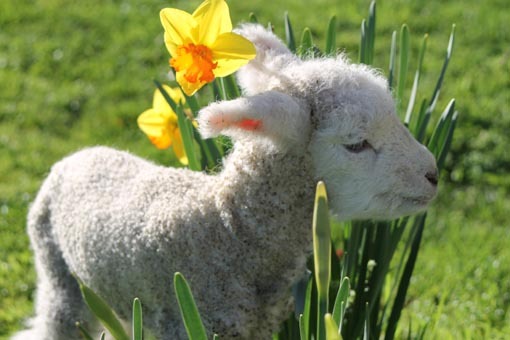 Now Clandon Daffodils is one of the larger suppliers of daffodils in New Zealand and it keeps them fairly busy during the season, which is from the last week in June to the first week in October. They produce more than a million bulbs on the farm, and these can be ordered any time from the website and are delivered in March. And yes, he does have picked daffodils inside the house. One of his all-time favourites is Kiwi Sunset, a double variety that ticks all the boxes. It was bred by Max Hamilton, who died a number of years ago. Fertilise in the autumn and carry out slug control. Once the flowers have finished, don’t cut the leaves back. If you have daffodil flowers in a vase, they will keep better if the house is not over warm. Consider popping the vase outside overnight. Daffodil Day is on Friday 28 August. I am wanting some cream single jonquils like these for a wedding at Labour Weekend this year. The florist says they won’t be available and I’m wondering if you know of anyone who either imports them or grows them that late in the season. An alternative would be the fairly new mini daffodils I have seen over the last couple of years. I can understand a love affair with daffodils – a lovely story! Enjoyed reading the above article. Was looking for more interesting tid bits!